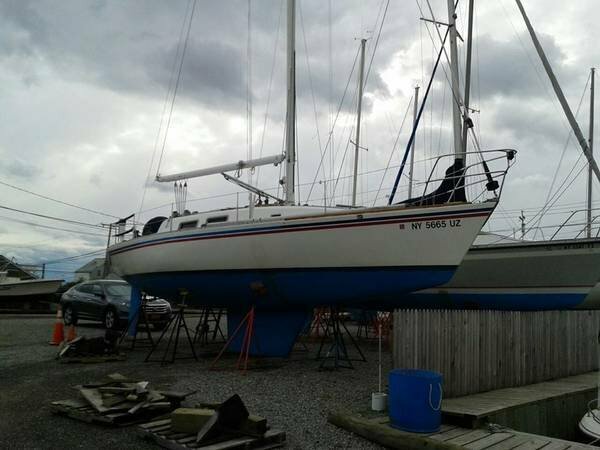 Please call owner Norm at 631-924-1953. 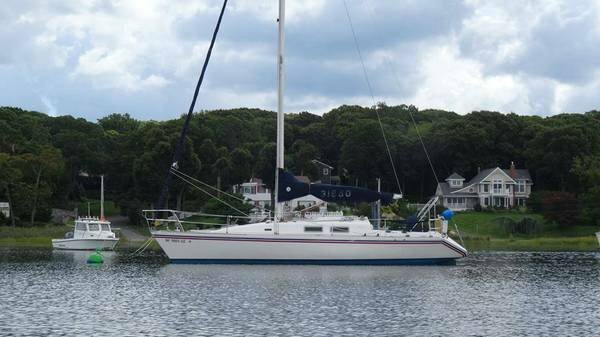 Boat is in Northport, New York. 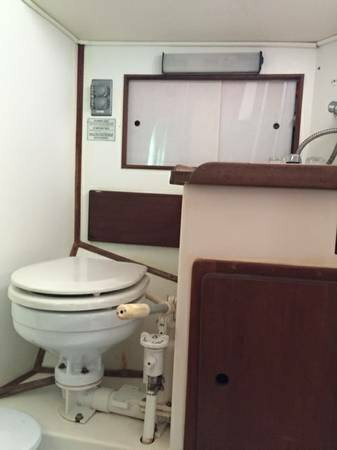 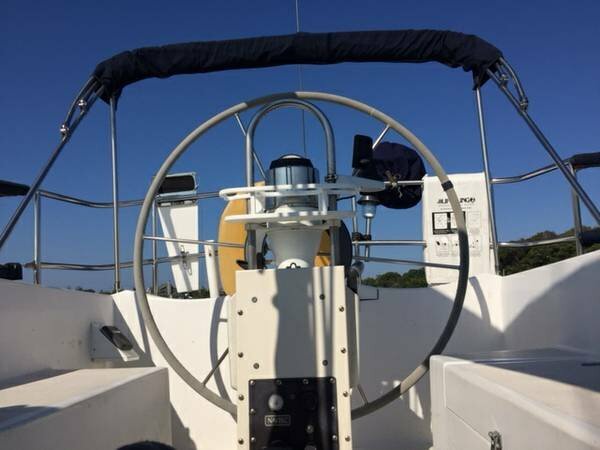 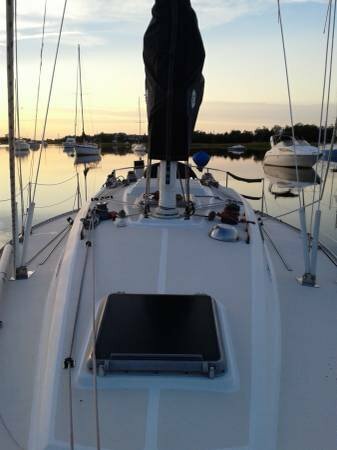 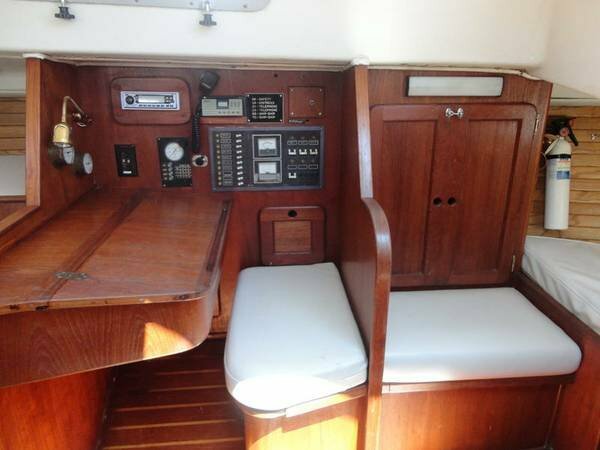 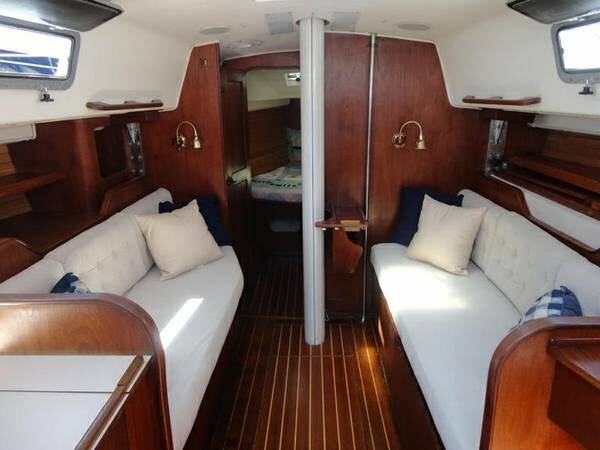 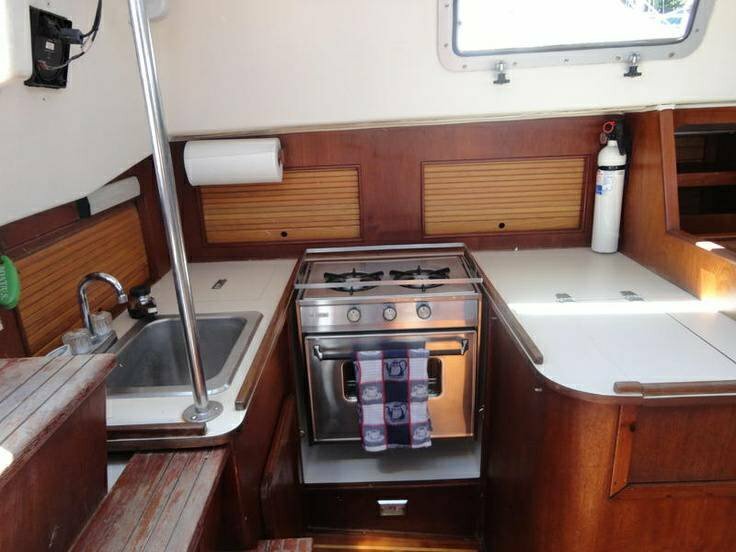 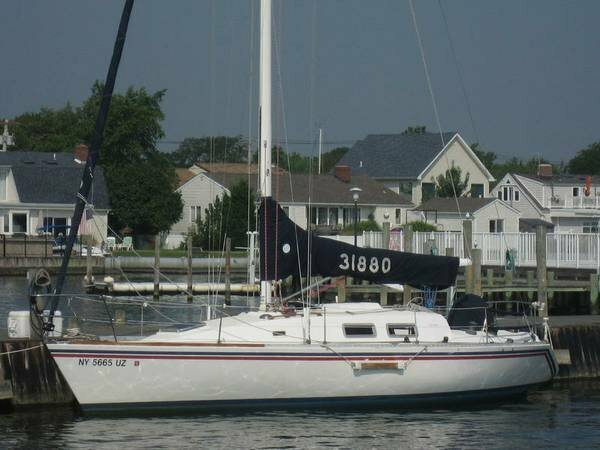 Racer/Cruiser, good condition, ready to sail, points high, very fast boat.